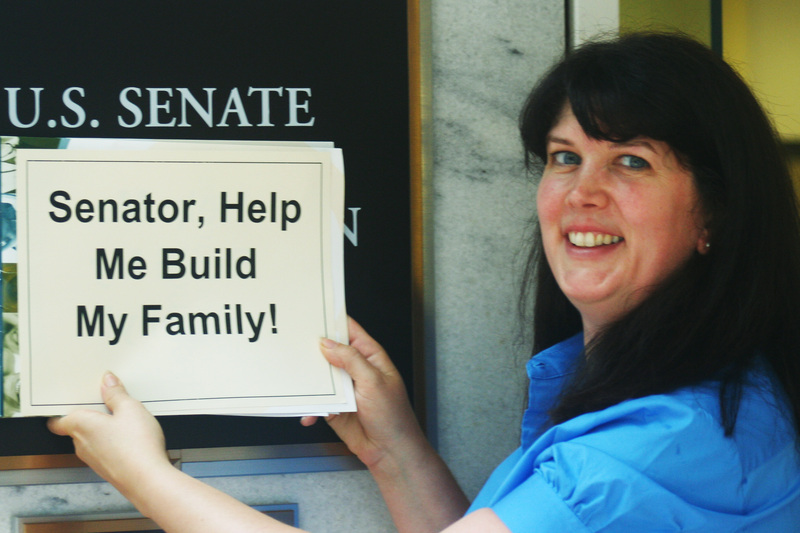 Participating in RESOLVE’s Advocacy Day ensures that the voice of the infertility community is heard and that your elected officials understand the needs of those trying to build a family. You are a healthcare or business professional and serve people with infertility. You get to fight for yourself (and others) and it feels GOOD! You get to stand up to infertility! You will create relationships with key lawmakers and their staff that will impact future discussions regarding infertility and healthcare. You will feel empowered that you are making a difference for yourself, your family, and those diagnosed in years to come. The people you meet with will understand that people with infertility matter. You will meet other people who have been diagnosed with infertility. Do you have more questions? 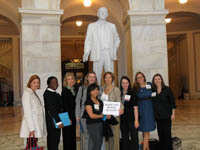 Read the Advocacy Day FAQs.